Weighing-in at 1176kg, capable of reaching 62mph from standing in 4 seconds and with a power to weight ratio of 293bhp/ton, brimming with 400 Nm / 295 lb ft of toque (@ 4500rpm) – the Exige S* really is something special! Scrutinised by evo’s panel of experts and pitted against the best offerings to the sportscar market this year, the Exige S ties with the Pagani Huayra for first place in the toughest test in the industry. Battling against nine opposing candidates to make the top six selection in a high octane shootout on road and track, and then taking on the giants in the final round on some of Scotland’s finest driving roads, this couldn’t be a more exciting win for the “gorgeous Exige S”. The evo team clearly felt the spirit of the Exige S, and in turn waxed lyrical about its attributes. 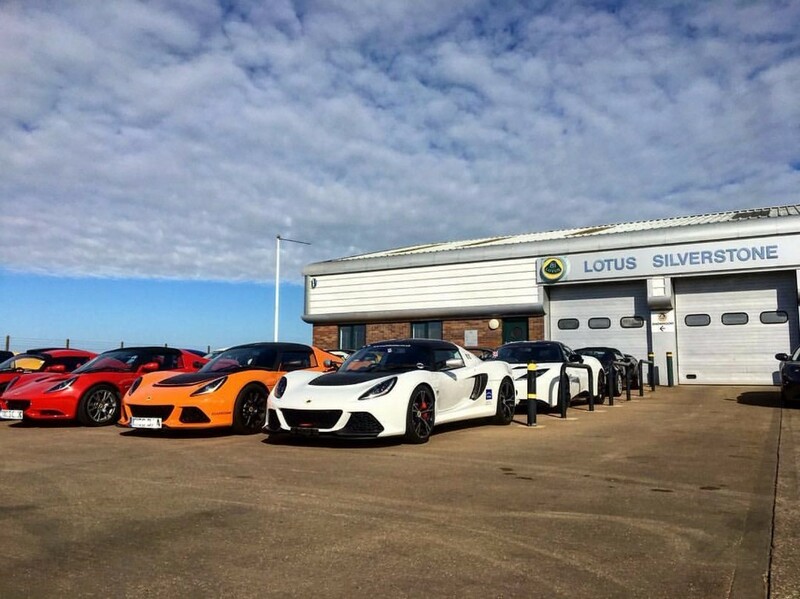 Lotus is incredibly proud of the Exige S, and even though the calibre of this year’s competition was immense, it could not top the Exige S.
The Alpina B3 GT3, Toyota GT86, Mercedes C63 AMG Black and Morgan 3 Wheeler were also entered, but were eliminated in the first round. For the £52,900** Exige S to tie with the £820,000 Pagani is a massive accolade and illustrates just what amazing value for fun the Lotus powerhouse delivers. So, the Exige S really is a good as it looks! * Fuel economy figures for the Exige S mpg (l/100km): Urban 19.5 (14.5), Extra urban 37.2 (7.6), Combined 28.0 (10.1). CO2 emissions for the Exige S: 236 g/km. 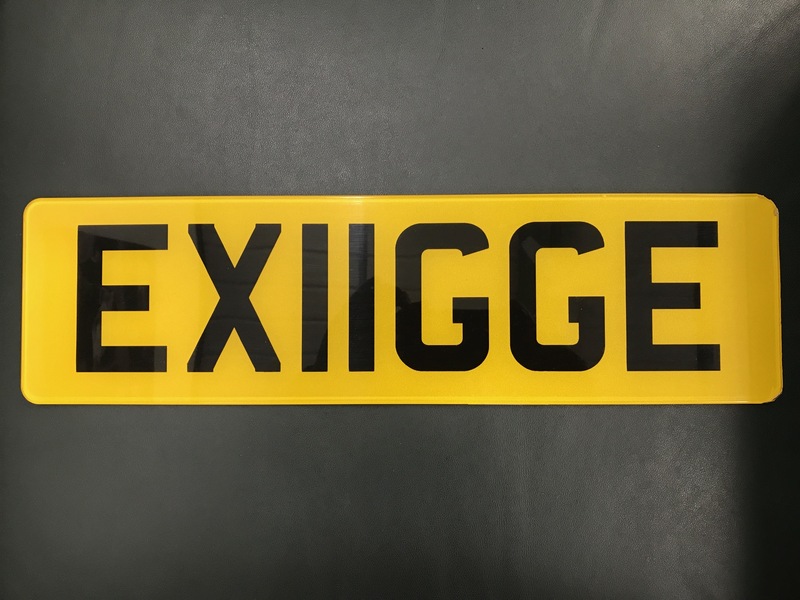 ** Price includes VAT and excludes on the road costs.